Your opinion matters. Leave A Review Or Edit This Listing for Mainspring Portland Social Services. Clients may request food boxes every four months. Need to bring a current piece of mail. Serves most residents of Multnomah and Clackamas County. Fish provides food and clothing to more than 1500 individuals and families a month. All donations are tax deductible. We always need more information on our pantries. 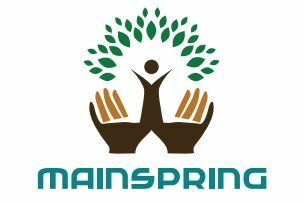 If you know of any details, volunteer information, website, hours or more description information about Mainspring Portland Social Services please add a comment (below the map on this page), with information. We will then display this for all visitors on this page.